The Shoe Tag medical ID accessory is made for velcro style shoes. Designed with limited engraving on the front of the MedicAlert emblem, this medical ID is perfect for the active person. 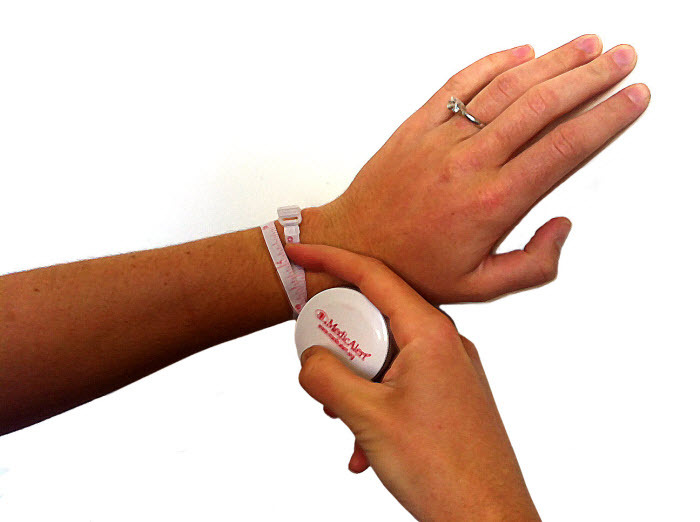 It is a flexible accessory that can be attached to other MedicAlert bracelets or medical IDs.